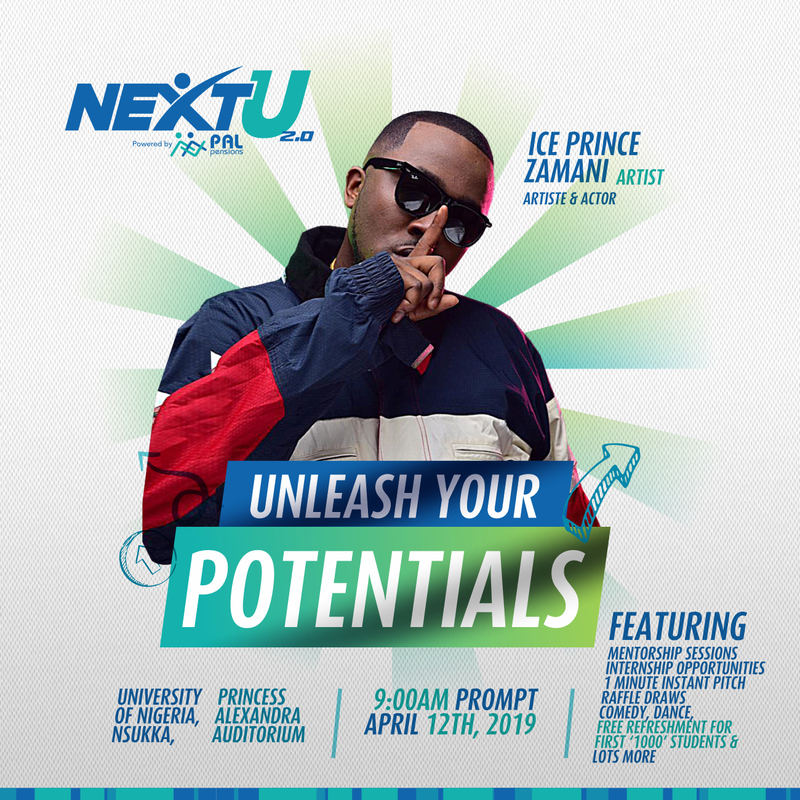 Ice Prince and Laura Ikeji Kanu will join a host of other panelists this Friday, April 12th, 2019 for the second edition of PAL Pension’s NextU project. 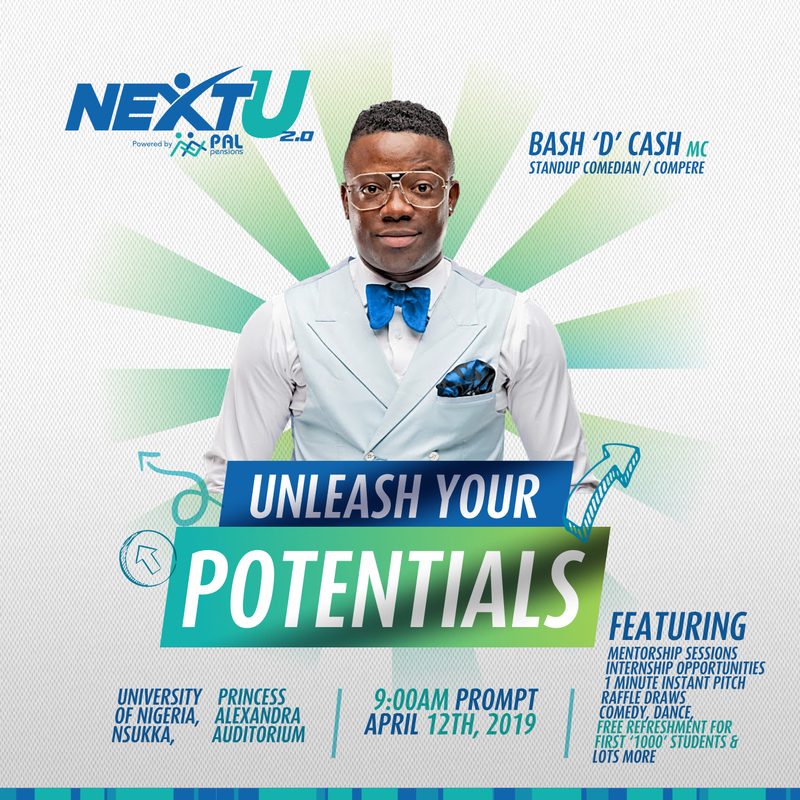 ‘NextU’ is the CSR initiative of PAL Pensions focused on providing knowledge and guidance for ‘Unleashing the Future’ of young people on career, investment, entrepreneurship and life choices. 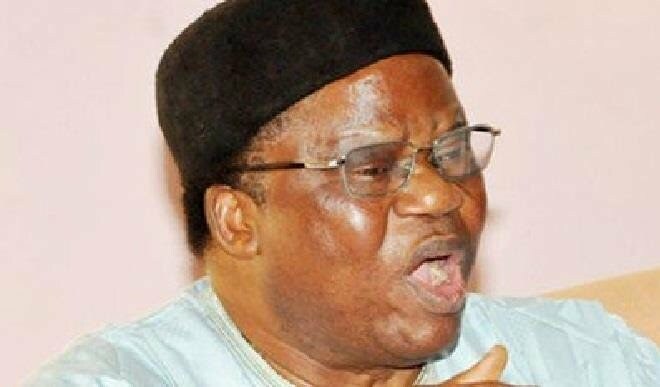 Other speakers slated for this edition are Olushola Amusan, Tunji Andrews and Gossy Uwanwoke. The panelists have been drawn from various backgrounds representing: financial literacy, investment, employability, career growth, entrepreneurship, art/creativity, and new media. They will give the students’ tips on how to be successful in these areas, whilst managing their funds and investing wisely. 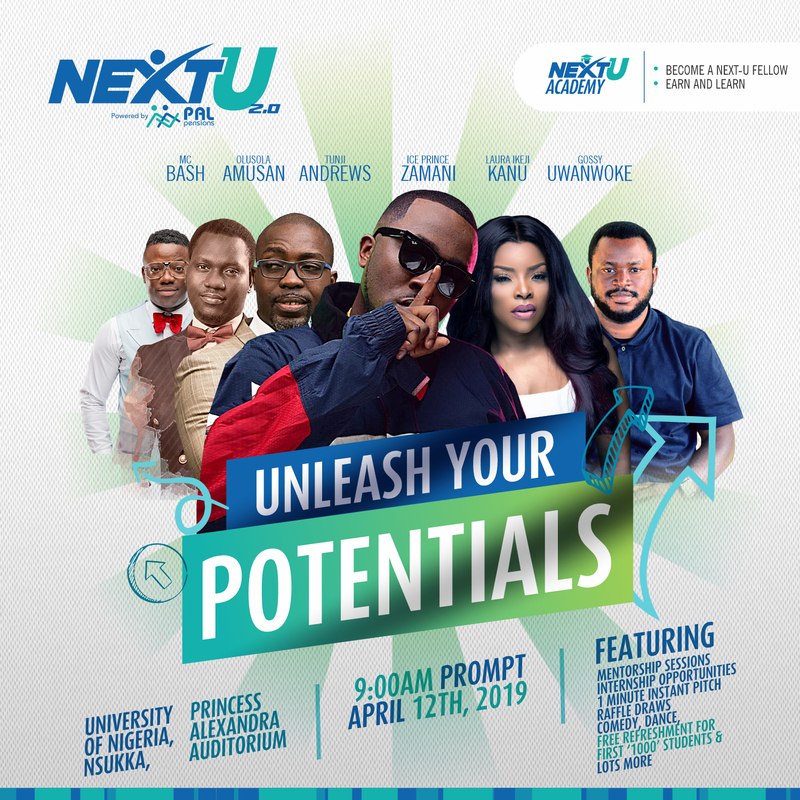 The event, targeted at young, social media savvy, forward-thinking students interested in not just a career after graduation but also entrepreneurship holds at Princess Alexandra Hall, the University of Nigeria Nsukka by 9 am. Date: Friday, April 12th, 2019. 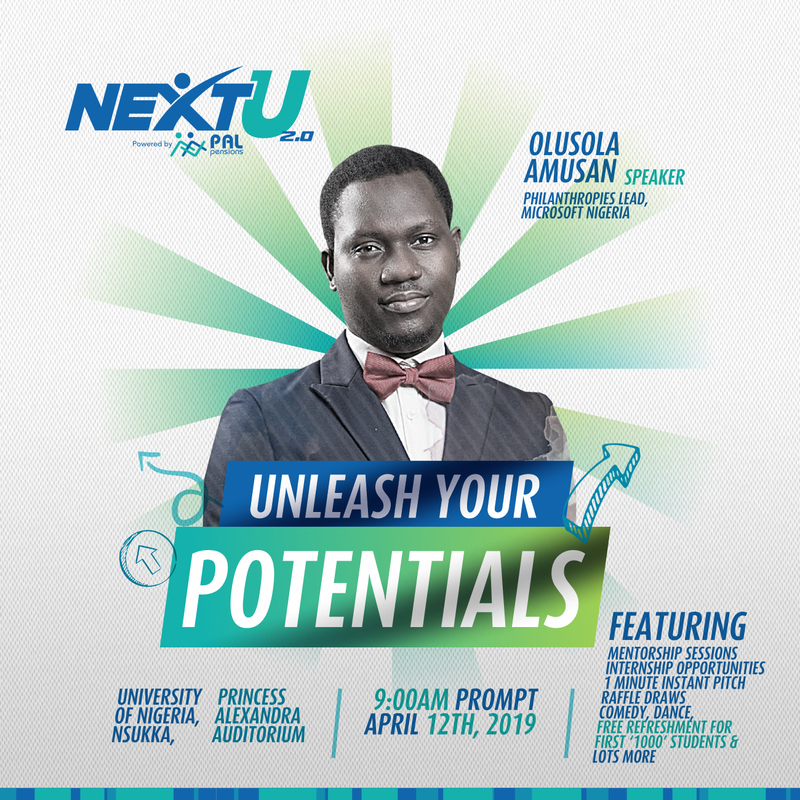 Venue: Princess Alexandra Hall, the University of Nigeria Nsukka. As part of the programme, participating students will also get an opportunity to win fantastic prizes by taking part in the #SellYourself competition. 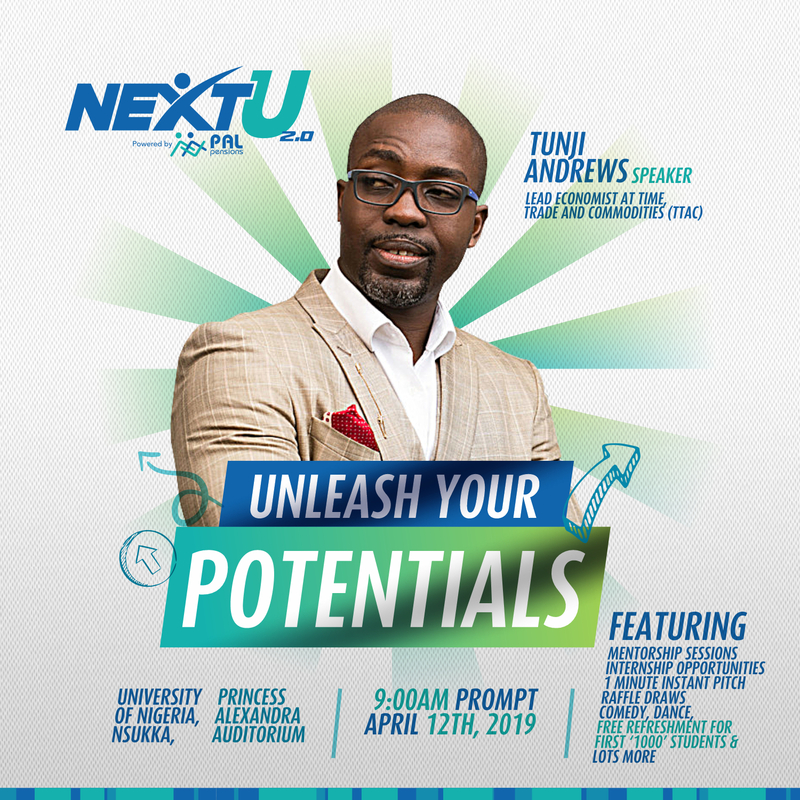 “PAL Pensions is always seeking novel ways to add value to our society positively,” said Sunmisola Mark-Okoma, Head, Brand Management and Corporate Communications, “therefore, we started the NextU project; a project that aims at enlightening the youth on employability skills and financial literacy”. PAL Pensions would provide them with the necessary skills needed to aid on their journey to become the best version of themselves. University of Nigeria, Nsukka is the first in the line-up of schools we would be adding to the Network this year. 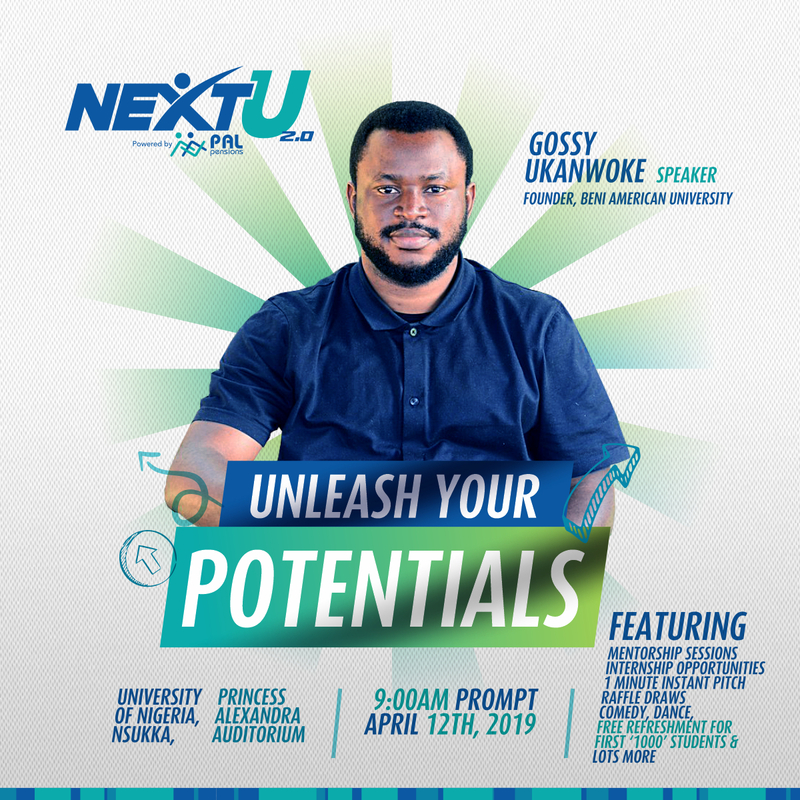 This year, we are expanding the NextU platform to include, NextU Academy. The Academy would combine theoretical business, graduate school training and practical workplace skills to train the workforce ready to graduate while earning at the same time. 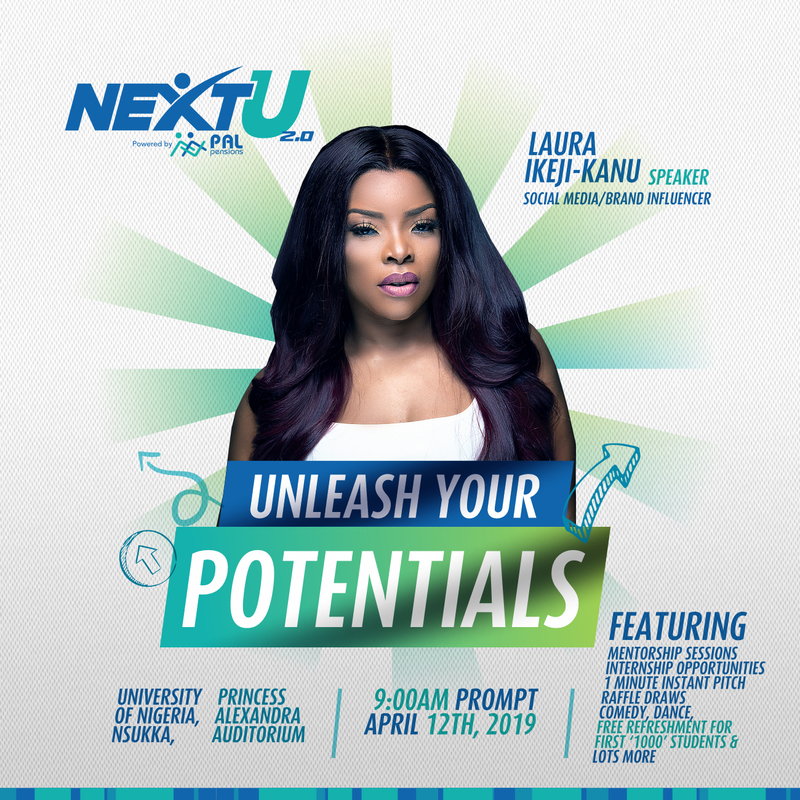 The post Here’s an opportunity to Learn & Earn at PAL Pensions NEXTU Initiative | April 12th appeared first on BellaNaija - Showcasing Africa to the world. Read today!.